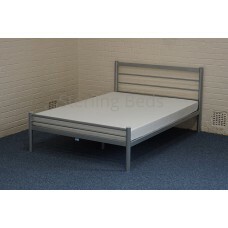 Sterling Beds caters for all local landlords' bed requirements. We supply a complete range of divan beds, mattresses, bed frames (metal, wooden or faux leather), divan bases only, bedroom furniture and headboards. We have high stock levels for quick delivery, agree an actual 30 minute delivery time slot prior to the day, assemble and dispose of any old beds free of charge. The website mentions 'call for price' on all products enabling us to provide the best possible quotation. The Paris mattress incorporates an Open Coil Spring System finished in a hard wearing patterned stit.. 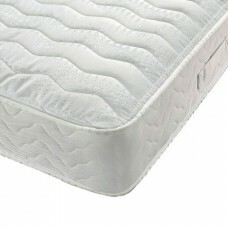 The Paris divan set (Mattress & Base) has a 7 inch (18cm) light quilted Open Coil mattress with .. 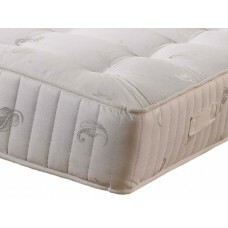 The Rimini mattress incorporates an Open Coil Spring System with a hard wearing damask deep quilted .. 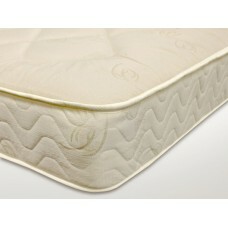 The Rimini divan set (Mattress & Base) has a 9 inch (23cm) deep quilted Open Coil mattress with .. The Topaz mattress incorporates an Open Coil Spring System finished in a hard wearing plain deep qui.. 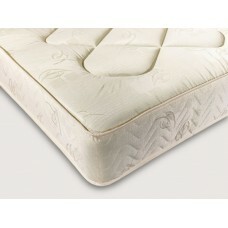 The Topaz divan set (Mattress & Base) has an 9 inch (23cm) deep quilted Open Coil mattress with .. The Orbit is a sturdy modern looking bed with a bright and stylish aluminium finish. It combines bot.. 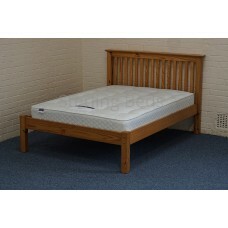 The Lennox Wooden Bed is available in an antique pine finish and is ideally suited to compliment any.. 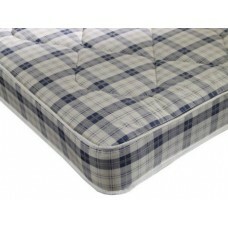 The Alston mattress incorporates an Open Coil Spring System finished in a hard wearing micro quilted.. 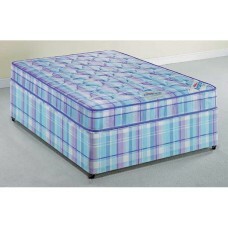 The Alston divan set (Mattress & Base) has an 9 inch (23cm) micro quilted Open Coil mattress wit.. The Iver mattress contains state-of-the-art temperature responsive, slow recovery memory foam which .. The Iver divan set (Mattress & Base) has a state-of-the-art temperature responsive, slow recover.. The Marlow 1000 divan set (Mattress & Base) has a 1000 pocket sprung system to give great stabil.. The Marlow 1000 is a 1000 Pocket Sprung mattress which features a hand tufted damask fabric cover tu..